Just minutes from downtown Potsdam and Canton, NY, you can find the family owned and operated Garden Place Estates Apartments. We are perfectly located on a handful of quality acres in rural Potsdam, NY. With so much space, we are able to offer our valued renters a high quality, spacious apartment and community to call home for a great value. You get all of the outdoor space and rejuvenating rural atmosphere in addition to, on average, 900 square feet of our spacious apartment layout. 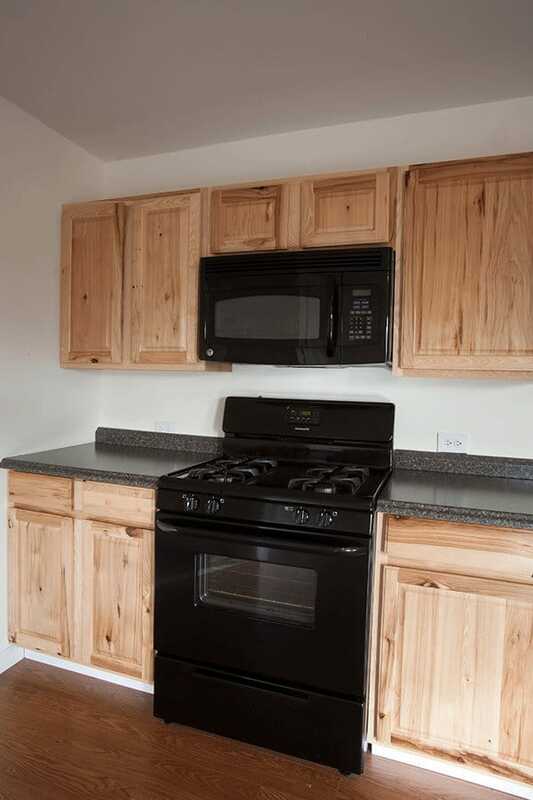 Full size kitchen appliances are in every apartment! The price for renting an apartment starts at $1100 per month. Act now to reserve the apartment you want before someone beats you to it! Complete an apartment application now! Our high-quality apartments vary in price based on your requests and preference. 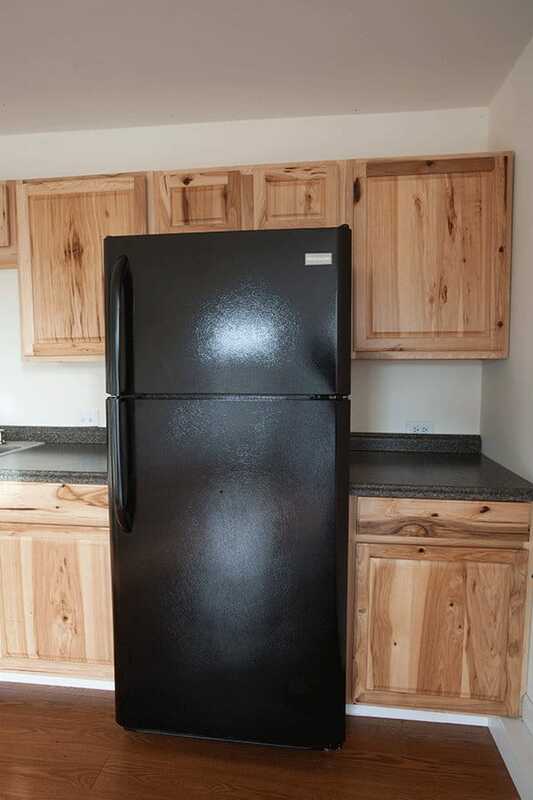 If you want a unit with a washer and dryer, garage parking, and/or furnished, the price will vary. The base price listed comes with all of the benefits and amenities listed on our amenities page. Read more about all the amenities we offer!